Were Cuban ‘Sonic Attacks’ on our Embassy Due to Malfunctioning Surveillance Gear? 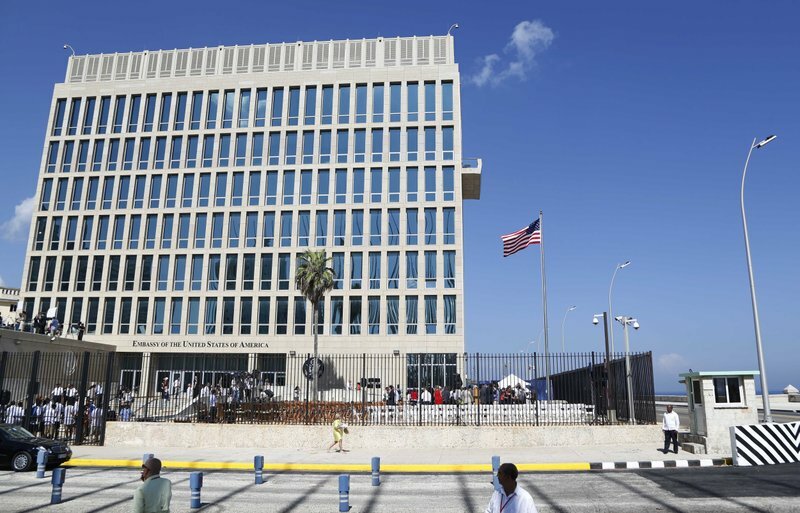 The State Department announced that the cuts made to embassy staff in Havana after strange and unexplained “sonic attacks” sickened diplomats and their families will become permanent. But the attacks themselves remain a mystery.